My family loves to bake together. Cook, bake, it doesn’t matter. The kids love to help in the kitchen- and I love to let them (usually). So, when I see fun new things like Pumpkin Spice M&Ms at the store, I look at them and think, OK, how can we make something fun, quick and easy with these? That’s how we came up with this SUPER simple, 4 ingredient Pumpkin Spice M&Ms Chocolate Cookie Recipe. Yes, I said 4 ingredients. 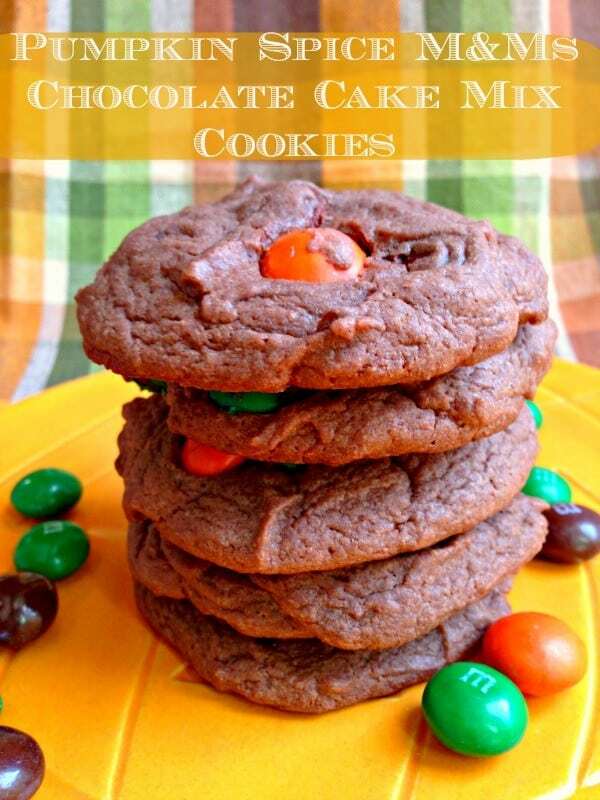 There’s a lot of ways you could do variations on this recipe- everyone in my family thought these were great- my son wanted to know how I got M&Ms to grow bigger!! Do you like to make fun seasonal treats like this? Come link up YOUR recipes or visit others’ sites to find some other yummy food to eat! Oh my hubby would love these, he’s crazy about anything pumpkin spice! Oh this recipe looks so good I agree with everyone else! I will give it a try one day! Thanks for sharing! Oh yeah, I love pumpkin! That is the simplest cookie recipe I ever saw. (OK, I don’t make cookies very often) Even I could do these. Thanks for the recipe. Definitely making this if I ever get back to work. The guys would love it! Wow these look amazing. Thanks for posting the recipe!! I haven’t seen the pumpkin spice M&M’s yet but I am going to look for them and try this recipe out while the grandchildren are here. I have used the peanut butter M&M’s in recipes and we love them. Thanks for sharing, they sounds delicious. I am a sucker for anything pumpkin…and when you add chocolate in the mix I am ALL IN!! Thank you! thank you..ill be making these soon! My son has been asking for MM cookies so I am going to try this! Thank you! 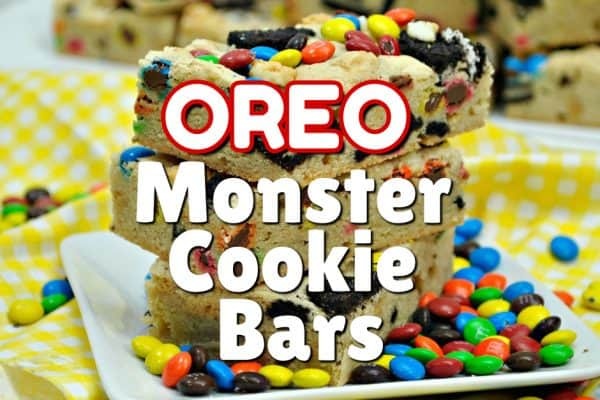 These look amazing I got hungry just looking at the pic I have got to make these soon. Thanks for posting the recipe and have a great day. This recipe looks delicious and nutritious. Thanks for sharing. Love this Receipe, so easy my grand kids will love them! Wow, this recipe sounds really delicious thank you for posting it, can’t wait ti try it. 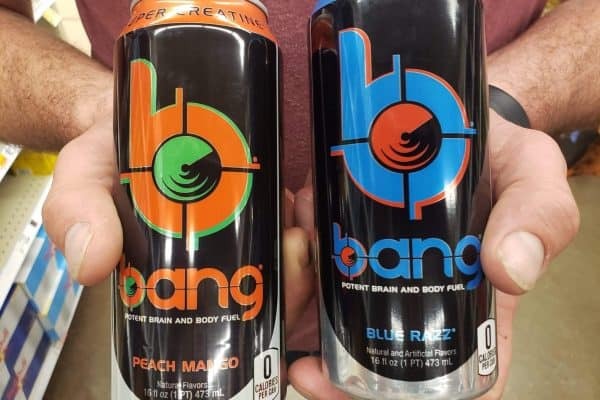 These look & sound amazing! I’m sure my kids and husband will love them! 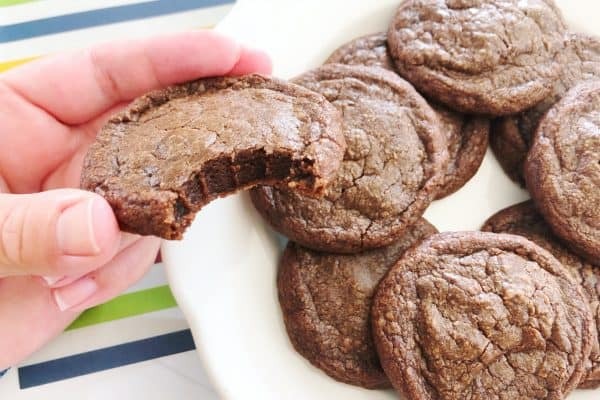 I can’t wait to make these cookies with my girls – thanks for the recipe – looks amazing!! I love this recipe! It’s so quick and easy to make, but best of all tastes amazing!